NEWPORT BEACH, Calif., March, 25 2019—NotaryCam®, the leader in online notarization solutions, today announced that eMortgage pioneer Mid America Mortgage is now using the firm’s integration with DocMagic, Inc., the premier provider of fully-compliant loan document preparation, regulatory compliance and comprehensive eMortgage services, to conduct remote online notarizations (RONs) through DocMagic’s Total eClose™ platform. Mid America will leverage the integration throughout its retail, correspondent and wholesale channels. NEWPORT BEACH, Calif., Sept. 27, 2018—DocMagic, Inc., the premier provider of fully-compliant loan document preparation, regulatory compliance and comprehensive eMortgage services, and NotaryCam the leader in online notarization solutions, announced an integration that eliminates the need to wet-sign loan documents in the physical presence of a notary by allowing loan documents to be quickly and compliantly eNotarized online. We're celebrating the innovative eFuture of the mortgage industry on April 3 - 6 at MBA's Technology Convention & Expo in Los Angeles, CA! 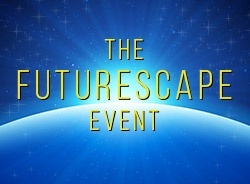 You're invited to attend our Futurescape Event Monday night, April 4th, at the Conga Room inside LA Live! Join us at booth #302 where we'll be introducing our new eClosing process! 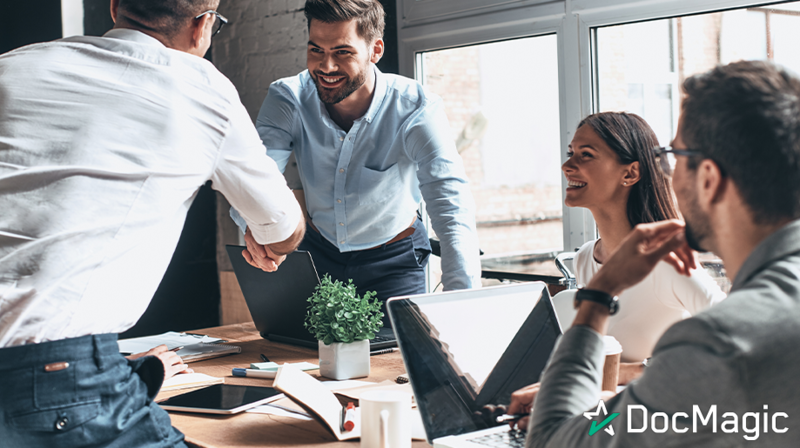 We've extended the functionality of SmartCLOSE™ to support a complete eClosing collaboration between lenders and title companies. 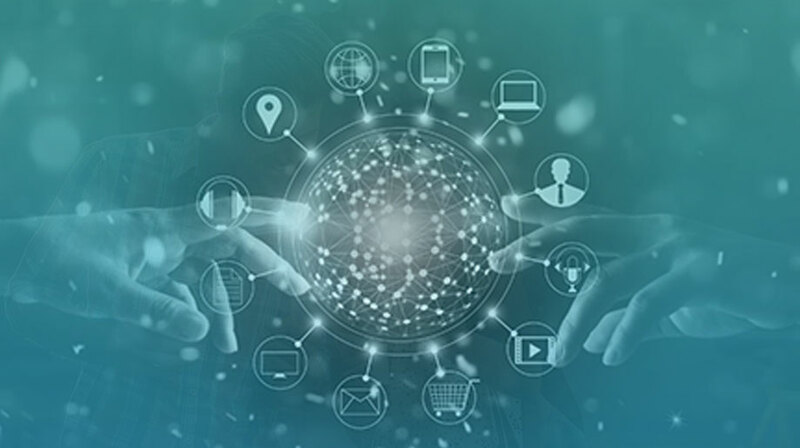 DocMagic's eClosing process seamlessly joins our enote, e-signature, e-notary, MERS e-registration, e-delivery, and e-Vault services to deliver an end-to-end eClosing solution. We're designing the tools and technology to help our customers work smarter... not harder! 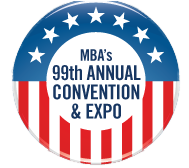 This year DocMagic and YOU could WIN BIG at the MBA convention.